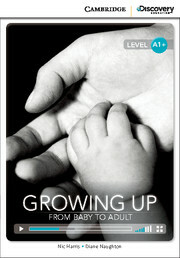 A bright new four-level lower-secondary course from the English in Mind author team. With dedicated reading, culture, grammar, vocabulary, skills and cross-curricular learning sections, plus a wide range of flexible components, you really do get more with American MORE! The level 1 DVD, 'The Story of the Stones' is an animated story young students will love. 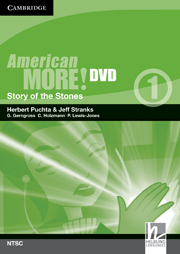 Teacher's notes and activities are available to accompany the DVD as free downloads from www.cambridge.org/elt/americanmore.